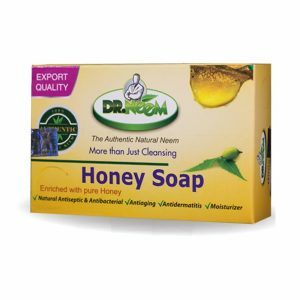 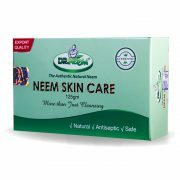 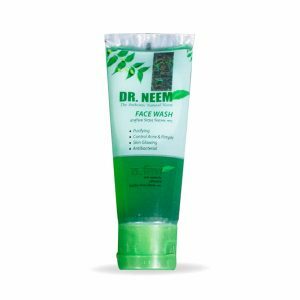 Neem skin care soap is made out of pure Neem and other herbal extracts through a scientific cold process. 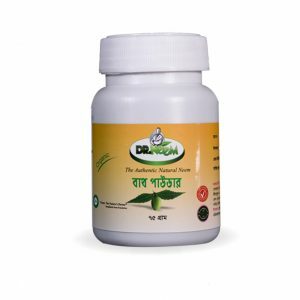 It is completely free from animal fat and hence is friendly to the skin. 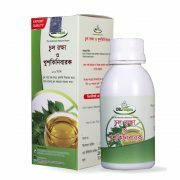 It also prevents and cures skin diseases, itching and is good against prickly-heat and rash. 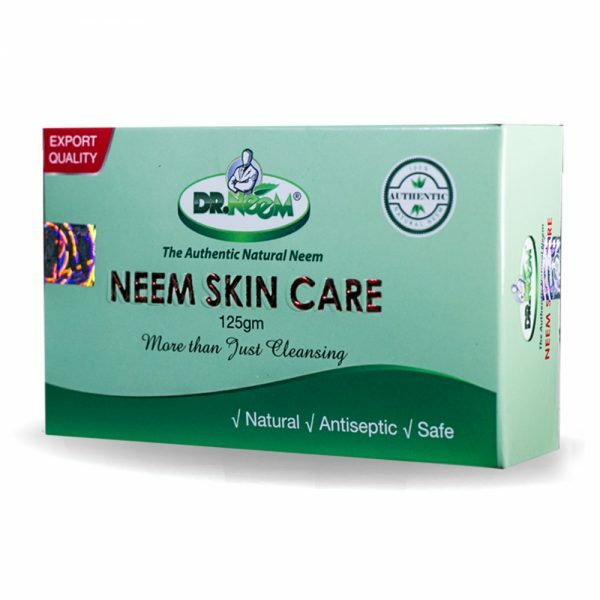 Regular use of Neem skin care soap keeps skin clean and safe naturally. 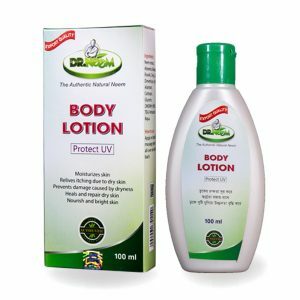 Body Lotion Moisturizes and bright skin! Enriched with virgin Honey from Sundarbans- The largest Mangroves of the World. 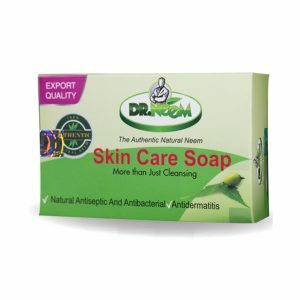 Fast shipping on all orders over 24 hours. 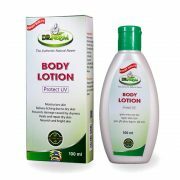 We are dedicated to supporting our valuable customers.